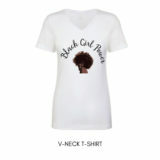 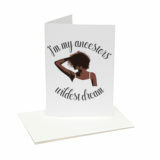 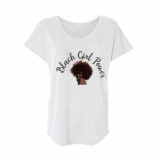 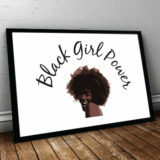 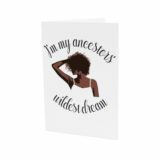 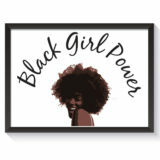 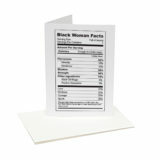 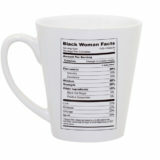 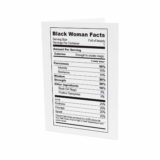 Check out our vast Black Pride Collection. 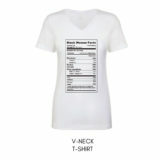 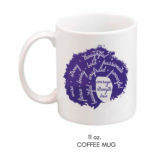 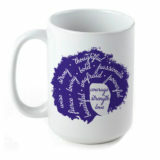 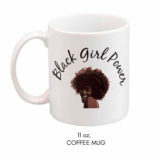 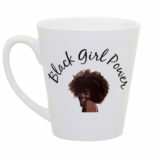 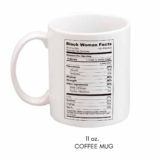 We offer mugs, shirts, pins, scarves, and other accessories. 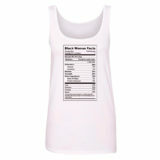 All of our products are made in the United States.